2. 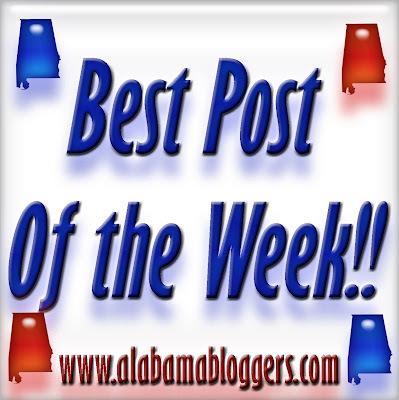 Birmingham Blogging Academy: Confess!! Tell us about your Pinterest obsessions. 3. Wade on Birmingham: a gallery of newspaper front pages showing Alabama's BCS National Championship. My post is about what happens when blogging goes wrong. I share a small part of our collection of things that used to fly and some that never did. Social media sins that have been sins long enough we ought to know better by now.